The Official SOG Collectors Club! 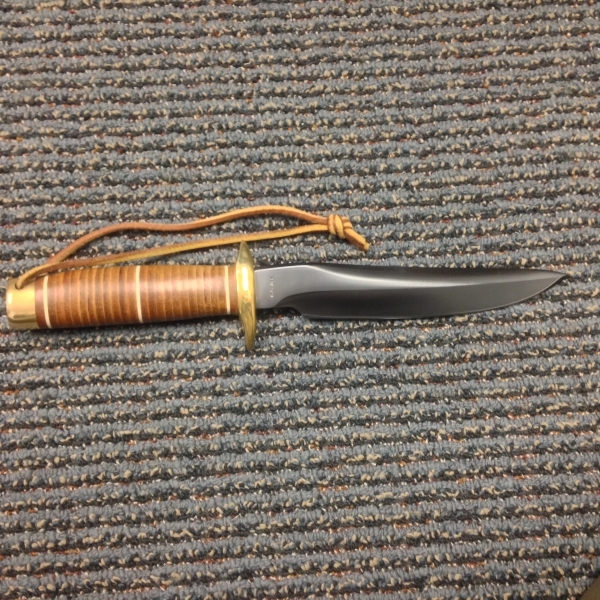 This website serves as a tribute to the rare and discontinued knives manufactured by SOG Specialty Knives and Tool, which built itself up based on the military knives used by MACVSOG in Vietnam. 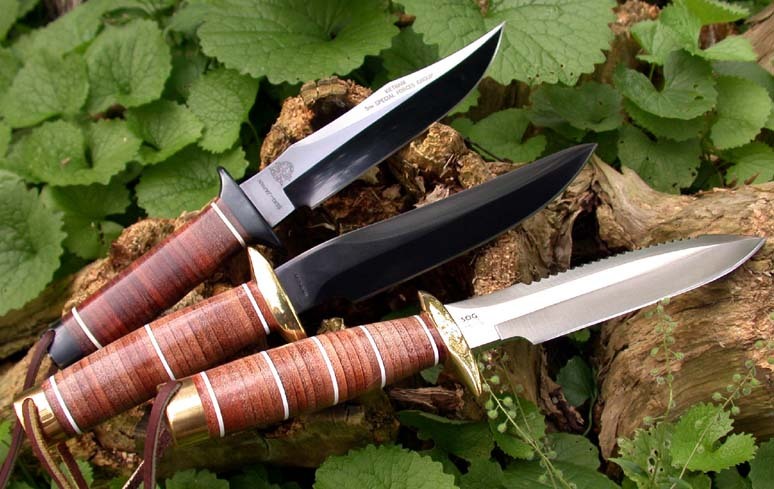 Here you’ll find heaps of hard to find information on old vintage collectible SOG production knife models, including MSRPs, current and collectible SOG knife values, rarity details, exact production dates, sog knife lists and numbers, reviews and user opinions, just to name a few. 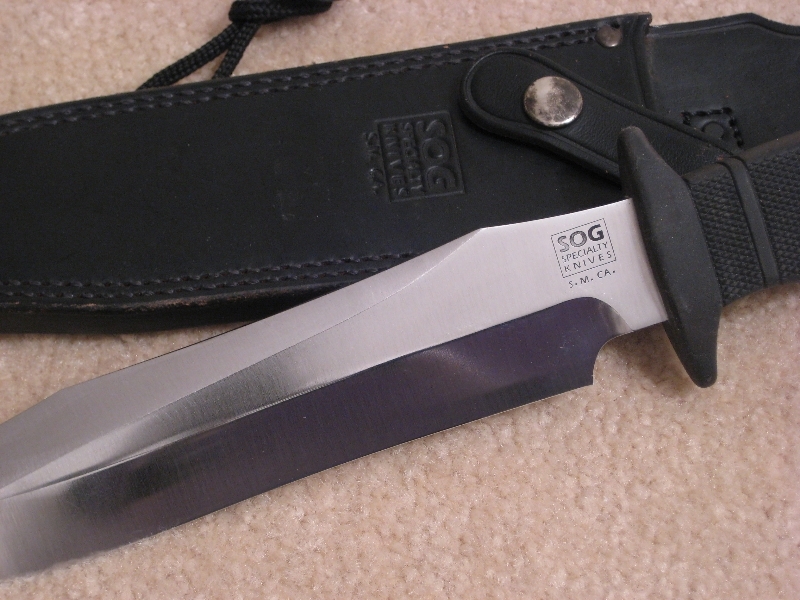 And of course several SOG knife reviews and our take on various models! Whether you are looking to sell your old, rare and discontinued SOG knives or are just a casual collector wondering about the history of your knives this website is for you! 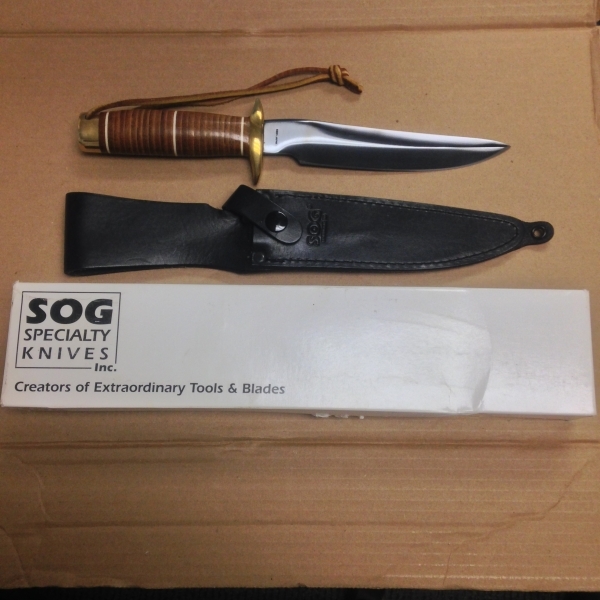 Many of the collectible knives here have been discontinued by SOG and cannot be found online anymore, be it for sale in online shops or knife forums (BladeForums/KnifeForums). Some models are so rare and collectable – being in limited production/special editions that you would not have even known (if not for us) that they were produced! 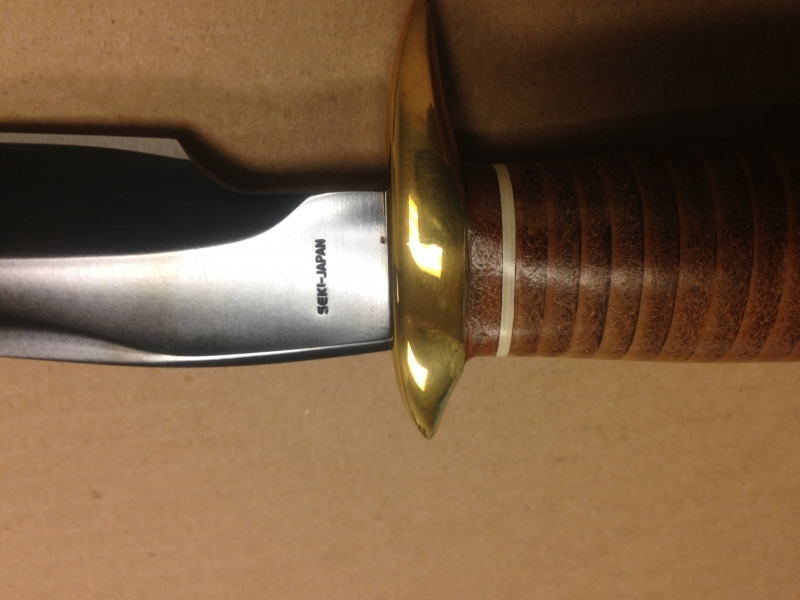 One such example is the S1 Bowie (Damascus). We also have a knife appraisal service at only $1 per knife! 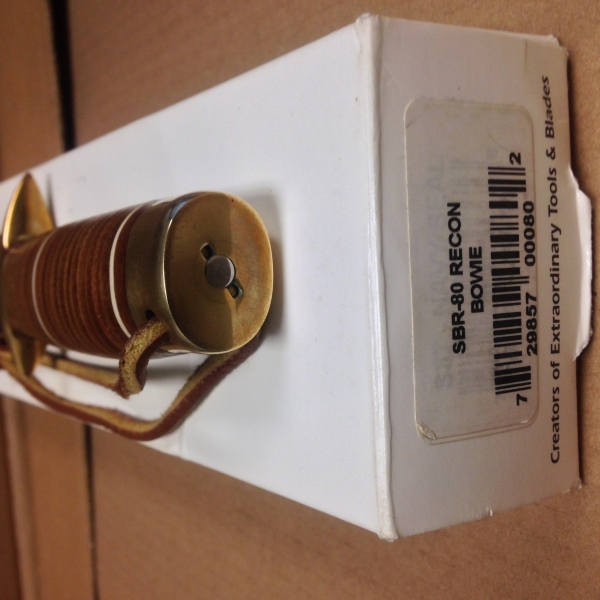 PLEASE NOTE: If you plan to use any information here for your sale on the net (be it on any forums or on ebay), we have no issues with that as long as you put “sogknivescollectors.com”as the source. It is only courteous and fair. Failure to do so will result in enactment of copyright infringement laws.